This week in The Mom Map I talk about the importance of having a healing basket. 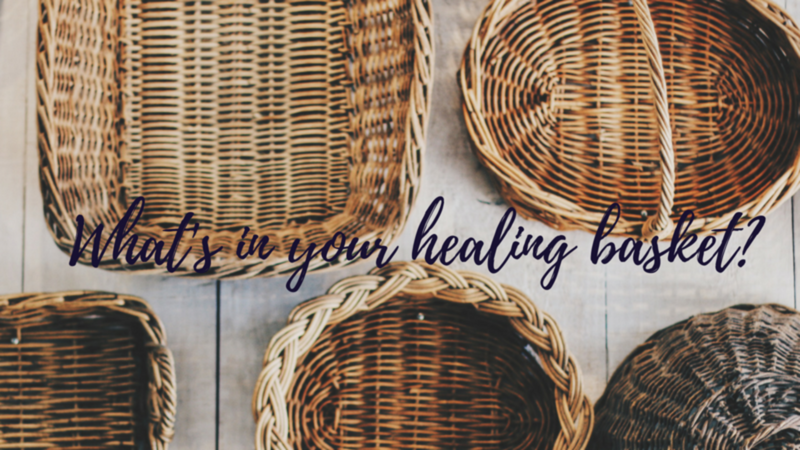 A healing basket is what you reach for when you hear that awful thump in the middle of the night or just the screams of terror when you know immediately that not everything is ok. All you moms know what I am talking about. I have too many stories to tell but I do know that every mom has gone through a stressful situation of not knowing what to do in the moment. For me I learned early on to distract my children from the pain with something soft and something they could connect to. I would then administer the essential oils, the herbs and tinctures to make them feel ok. Sometimes it was just the time out that was needed, other times it required more attention, and the healing basket was the grounding that was needed for both of us. 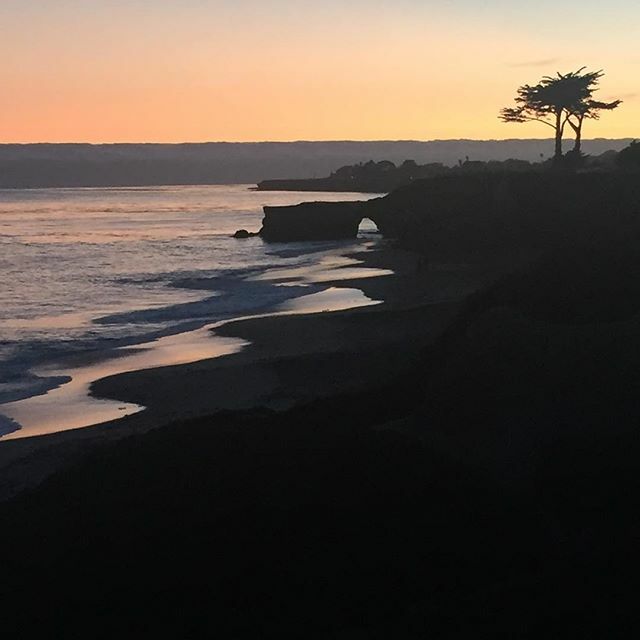 I found that it grounded me as well, and gave me comfort that everything would be ok.
Its that time of year… My kids have already been sick one time so far, partly due to exhausting schedules and the fires that we had up in Northern California. We are experiencing some warm weather this week, and I’m sure fall will tighten up soon, and help chill us out. So much has been going on in our world these past couple of months, and I have not been immune to feeling the stress. So in times like these I really rely on my go-to’s to keep myself and my family healthy. I wanted to share my top ten ideas to supporting and maintaining health. Welcome to Purple Beet! 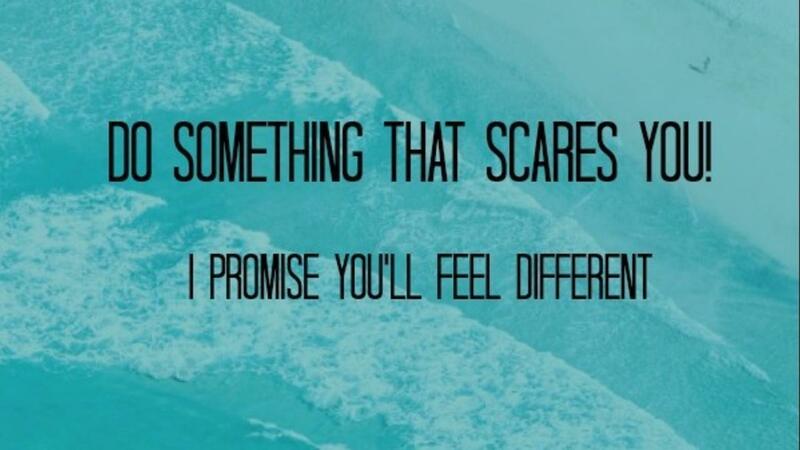 I am excited to start a new chapter here, and share what I have learned along the way. I will primarily be blogging about food and nutrition, raising kids, non toxic living, good books, and I will do my best to keep it interesting. Don't Delay! Grab it today. 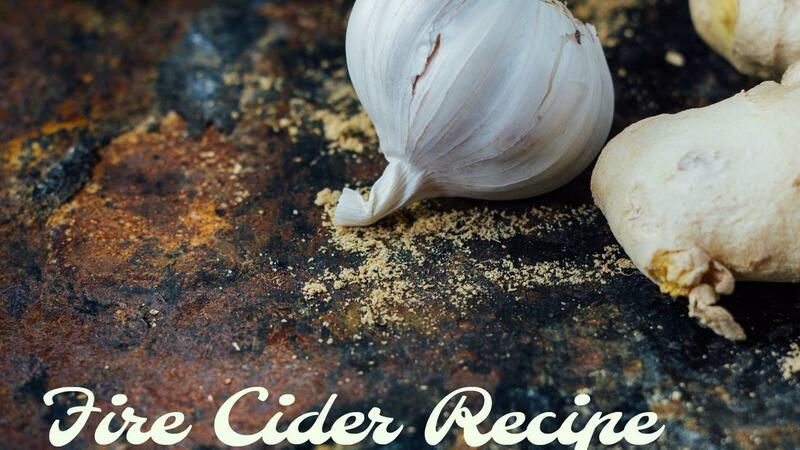 Grab my FREE recipe book!